Heather joined CFM in April 2016 and has over 15 years experience in financial services. Prior to joining CFM she worked overseas for a pension company and was responsible for running offices in both Cyprus and Malta. Heather provides administration support to Emma Ames and Martin Lingeman. Heather holds the Certificate in Financial Planning and is working towards her Diploma in Regulated Financial Planning. Claire joined CFM in September 2007 and has over 13 years experience within the financial services profession. 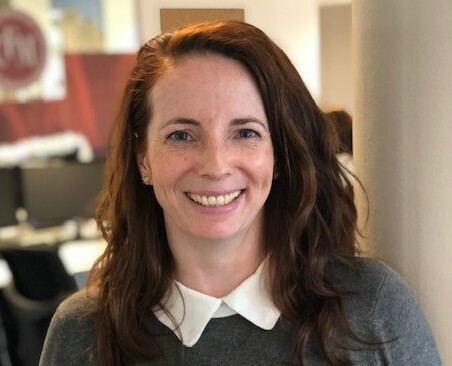 Claire primarily works with; Emma Ames, Neil Gore and their clients and offers technical and research support to the financial planning team. She also holds the Chartered Financial Planner qualification. 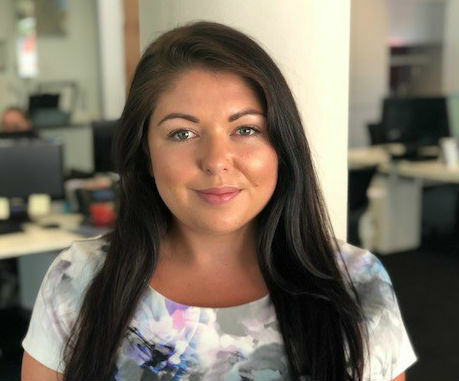 Chloe joined CFM in June 2015 and provides Paraplanning support to both Emma Ames and Neil Gore. Prior to this she worked for a large insurance company for 7 years predominantly running the training division. Chloe holds the CII diploma in Regulated Financial Planning. 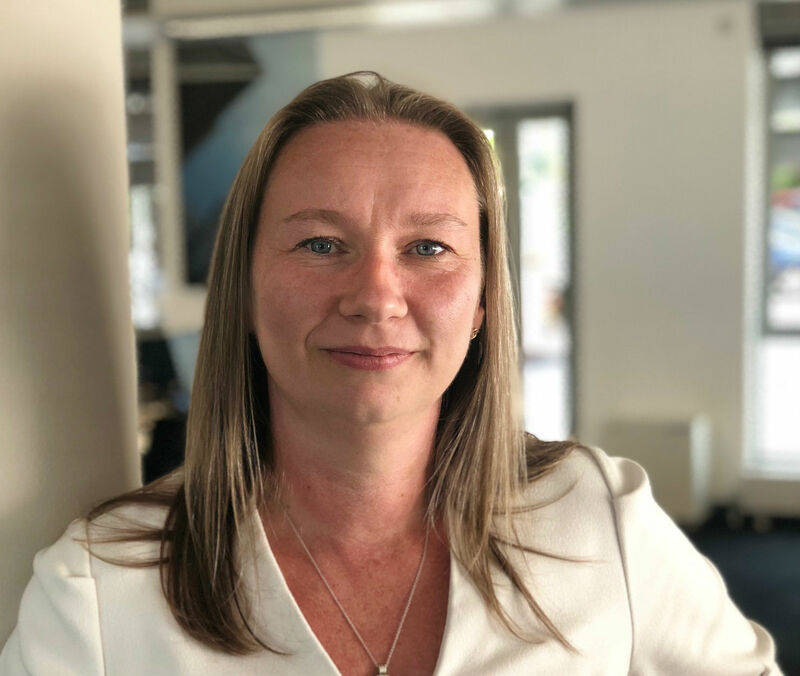 Tracy joined CFM in November 2018 and provides Paraplanning support to Emma Ames and Neil Gore. She has more than 13 years’ experience in both the insurance and financial services industries, and is working towards the Diploma in Regulated Financial Planning. Gail originally joined Cathedral in January 2001 and was with the company for three years. After leaving to bring up a family she returned to the company in May 2011 as an assistant to Emma Ames. Gail supervises the Client Liaison team whilst also providing administration support to clients of Mark Brookman and Harry Bailey. Gail has been in the financial services profession in an administrative role since 1987 and attained the Financial Planning Certificate in 2000. Fiona joined Cathedral in 2004 and provides administrative support to clients of Ed Holbrook. Prior to that she had worked for financial services providers for more than five years. Fiona holds the Certificate in Financial Planning which she has obtained whilst working for Cathedral. 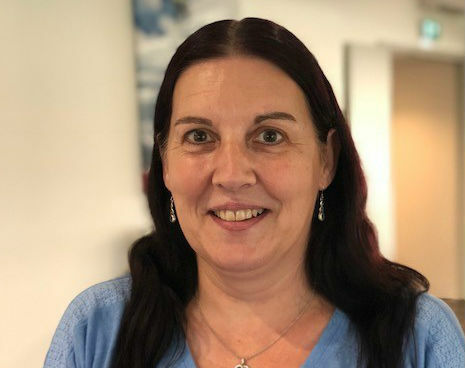 Fiona has been a member of support staff in varying posts in finance since 1986, having worked for Derek Parry Ltd in Sidmouth before the company was taken over by Cathedral in 2005. Fiona provides aministrative support to the clients of Ed Holbrook. Her presence provides their clients with reassuring continuity. 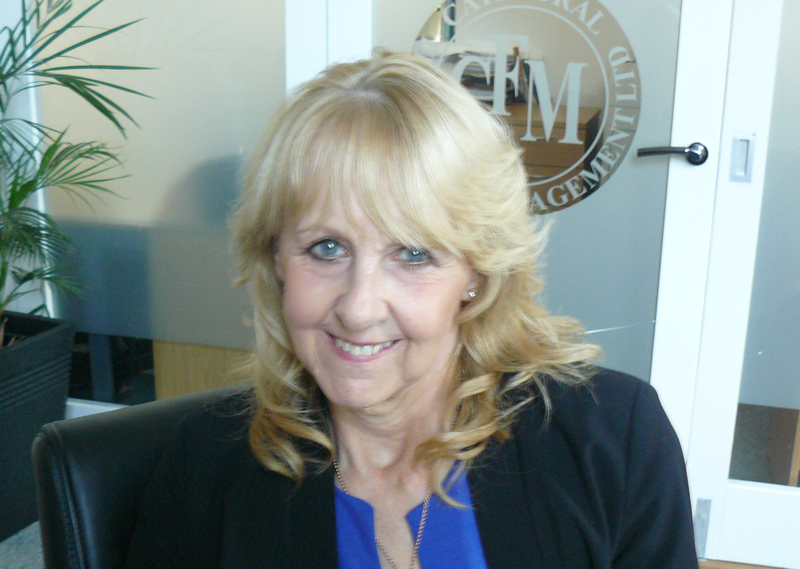 Kiri joined CFM in August 2013 and provides administrative support to clients of Emma Ames. Prior to that she worked at a local Solicitors practice for 6 years. Kiri is a member of the Personal Finance Society and is working towards the diploma in Regulated Financial Planning. Kiri is currently on Maternity Leave. 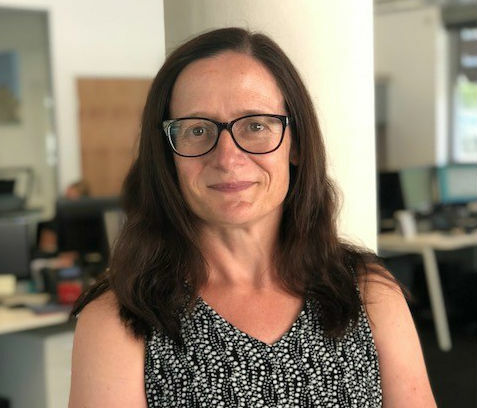 Clare joined CFM in June 2018 and provides support to the clients of Neil Gore. 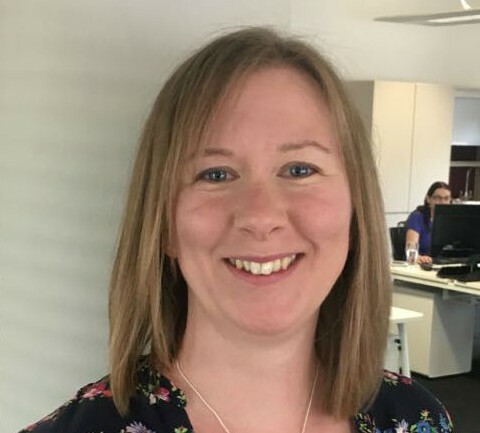 Clare has 10 years' experience in financial services, prior to joining she worked as a personal assistant for a local independent financial adviser. Clare is a member of the Personal Finance Society. 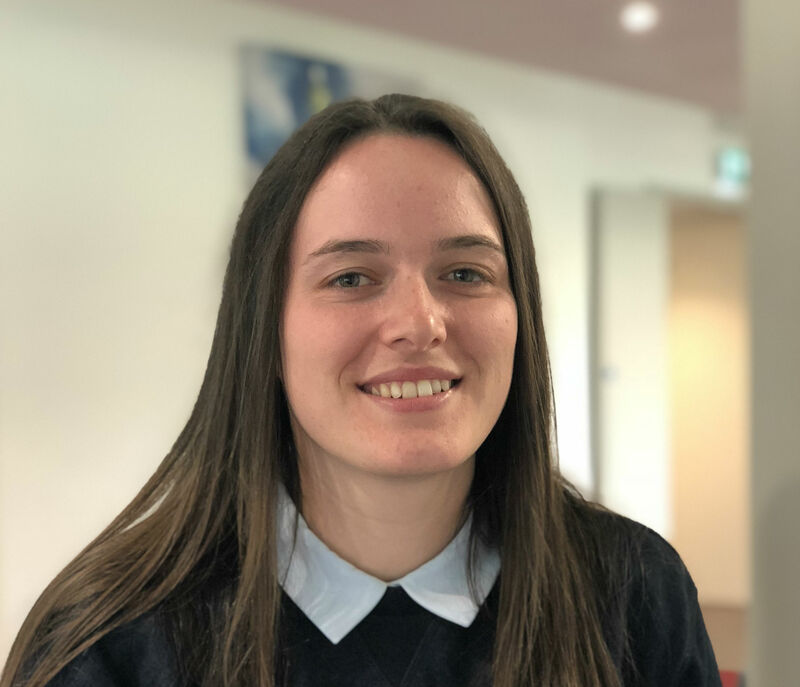 Hannah joined CFM in September 2018, providing support to the clients of Emma Ames and Mary Shere. Prior to this, she was completing her Masters degree in International Business Economics at the Unversity of Sussex, to compliment her undergraduate degree in Business with Finance from the University of Brighton. 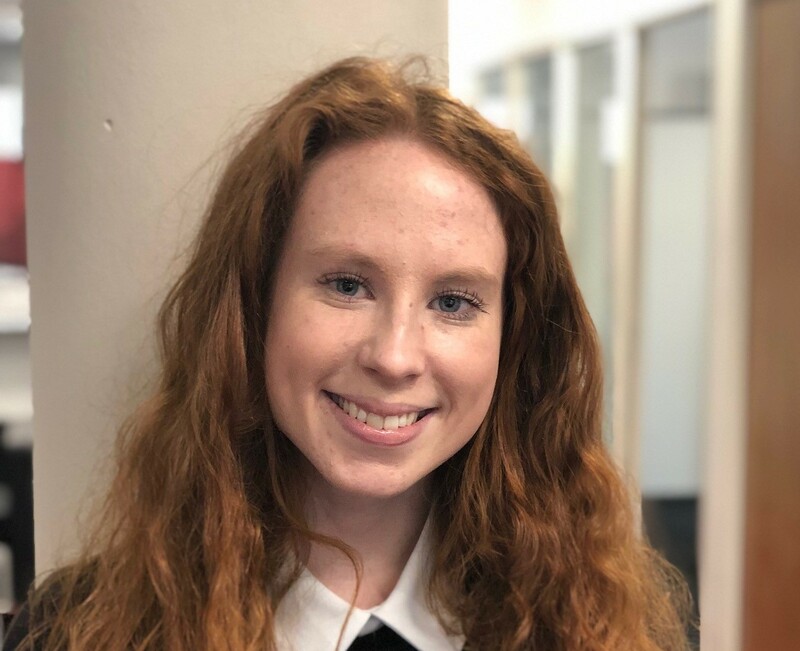 Amber joined CFM in January 2019 as Receptionist. Prior to that she has primarily been involved in the Performing Arts industry for the past 9 years. She studied Performing Arts at Exeter College and was awarded a BTEC Diploma. She has had a number of extra roles in major feature films and a short BBC mini-series.